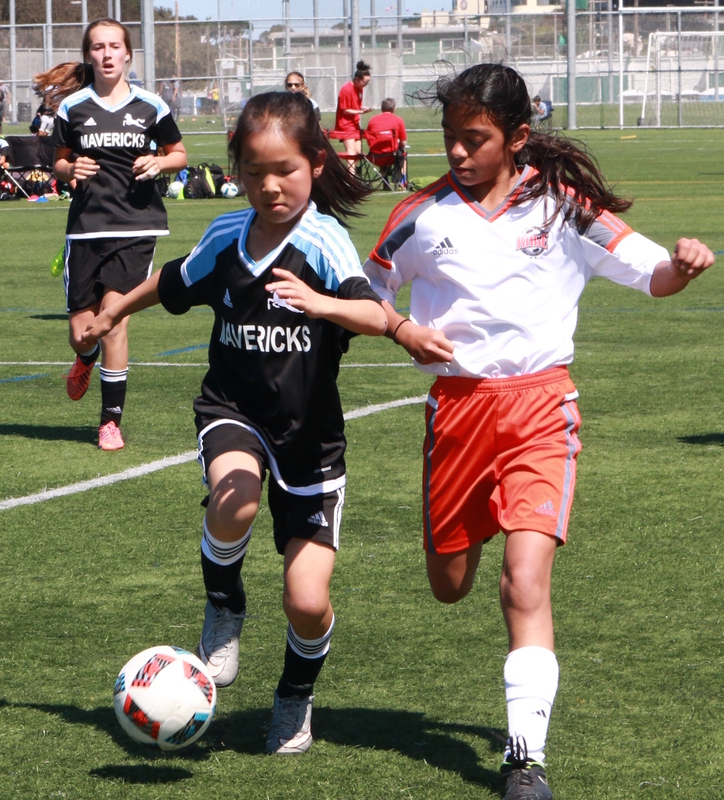 Throughout the year, Mavericks Soccer Club ensures that our players receive the very best technical skill training through a variety of additional clinics and programs. These clinics and programs are designed to develop and improve all players technical skills which are essential to the foundations of all soccer players. Through high level instruction from Mavericks Soccer Clubs professional coaching staff these clinics ensure that our players are continually given the tools to improve their technical skills in a fun and rewarding environment. For the Mavericks Soccer Club younger team players, we look to supplement their two times per week training with an additional academy training clinic. These clinics are open to players in the U9-U11 age brackets and will focus on developing certain aspects of the game. The clinics are designed to develop our youngest Mavericks technical skills and tactical understanding in a positive and fun environment that stretches each player's current capabilities and creative thinking. Mavericks striker and finishing clinic is designed for players 2007 and older, and aimed to develop and prepare attacking players. Instruction will be focused around correct technique alongside repetition that will give the players the confidence to score goals in any area of the attacking zone. Players will learn how to shoot with power and accuracy alongside creating space and how to approach scoring in every opportunity. 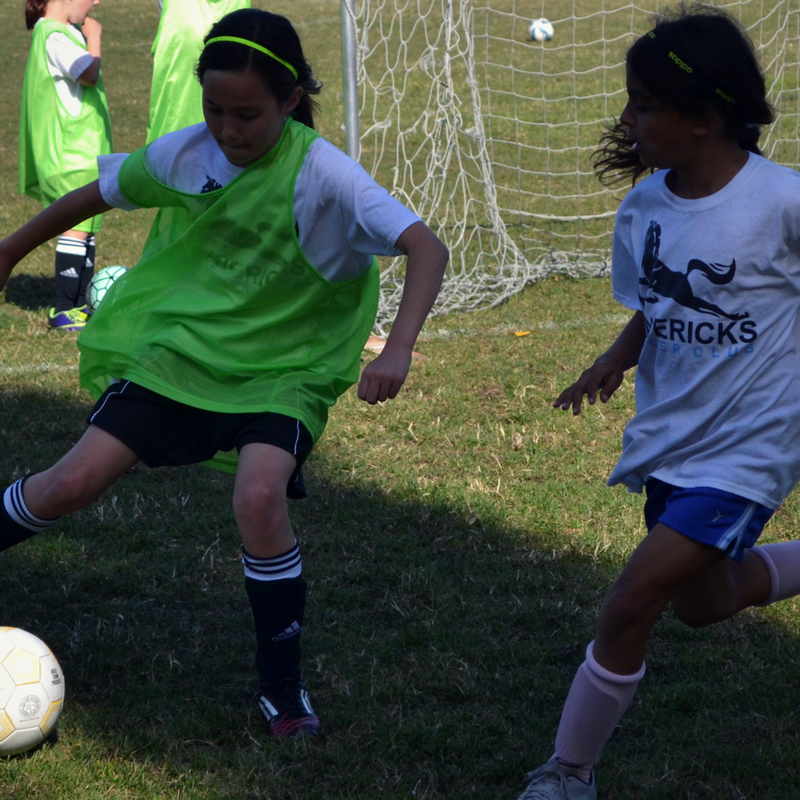 Age-specific clinics will be held every Friday on Gabe fields. Space is limited and a player must sign up prior to attending. Mavericks Soccer Club offers clinics specifically designed to improve our goalkeepers game. Age-specific clinics will focus on essential goalkeeper skill development alongside distribution and organization. Goalkeepers clinics are open to all players and all our younger players are encouraged to attend. For designated goalkeepers on our older teams, we make sure there are weekly goalkeeper clinics and we also look to support our goalkeepers during their practices by having a goalkeeper coach regularly attend team practices to assist the head coaches with a specific goalkeeper and team interactions.